Tesla.com was intermittently offline Monday morning. The outage was reported by many users on Twitter and the issue was replicated by Business Insider staffers. An online service to check website outages, isitdownrightnow.com, confirmed the server was not responding. Tesla’s website was down for some users on Monday morning. Some users also reported that the company’s app was also not working. According to isitdownrightnow.com, the company’s website server was not responding. 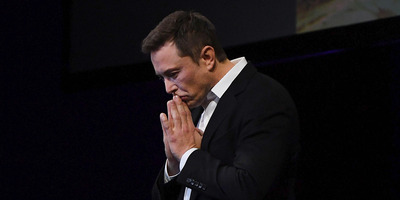 Tesla did not immediately respond to a request for comment. Some users took to Twitter to complain about the outage. Tesla's website is down. I guess that's better than one of its cars going down. Who broke the @Tesla website servers?